A recent article in Smithsonian magazine, “Kasparov’s Gambit”, resurrects the age-old linkage between chess and global politics, in this case adding computer intelligence to the mix. We all know the archetype to which this refers – the chess wizard, usually but not always Russian, calculating out intricate moves on the world stage using the skills developed in playing chess. That is all well and good, but I do not think the chess is the appropriate game analogy for people to look to for intelligence, particularly for competitive intelligence. What do I say that? Because in chess, both sides start out equally positioned and empowered. Because in chess, there are known limits to what you can do and what you cannot do. Because in chess, often there is a third-party judges whose decisions are final. And, more importantly, in chess we know who our opponent is, even if it is a computer, and we often know all of the opponent’s past games, and knowing any more about our opponent rarely if ever increases our ability to defeat that opponent. 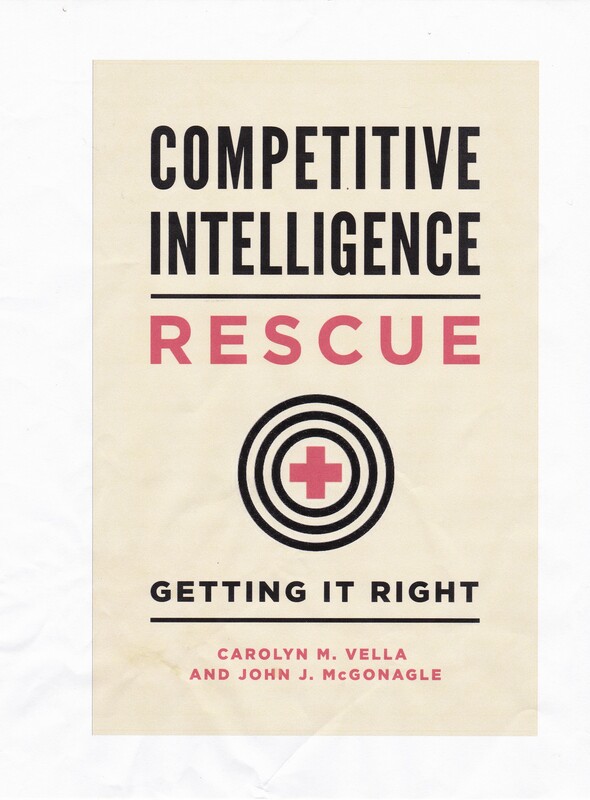 In competitive intelligence, it is extremely unlikely that your competitor is equal to you. In competitive intelligence, you are governed by the rules that you and your employer (or client) set, in addition to rules established by law and custom. It is never clear whether your opponent is governed by the same rules and if so, whether or not a competitor complies with them (but, usually they do). In competitive intelligence, there are no third-party judges make final decisions. And in competitive intelligence, the more you learn about your competitor and, conversely the less you can keep your competitor from learning about you, the better you will ultimately do. So what is a good game analogy for CI? Poker, scrabble, paint ball, baseball, mahjong? Any suggestions? Besides I disagree with your opinion, I loved this parallel you did between CI and chess, because both are passions of mine! I suggest you share your text at the SCIP Linked In Group in order to start a discussion based on it!